Graduate students from the Reynolds School of Journalism and business leaders from Reno’s new Startup Row have joined forces to host The Biggest Little Startup Fair, a career fair and networking event. 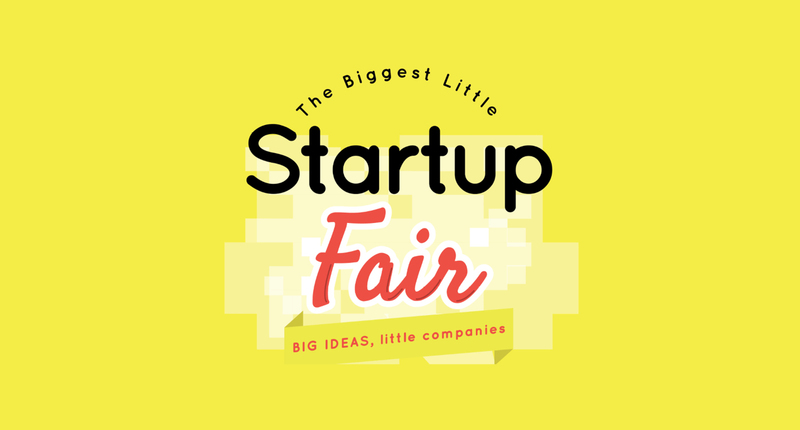 The Biggest Little Startup Fair is a free event open to the public. Startups at the Fair will offer opportunities including employment, internships, and the opportunity to collaborate on projects. These companies seek talented people familiar with social media, marketing, programming, engineering and the creative arts. The inaugural Biggest Little Startup Fair will take place Friday, May 9 from 2 p.m. – 6 p.m. at West Street Market (148 West Street). More than 20 local startups have signed up to participate. The University of Nevada, Reno, will provide a free shuttle service to take students to and from the event. Shuttles will leave the University from Morrill Hall from 2 – 3 p.m. and will return to campus between 5 – 6 p.m.
Sponsors of the event include Reno Startup Row, the University of Nevada, Reno, Economic Development Authority of Western Nevada (EDAWN), City of Reno Reno Tahoe Young Professionals Network, and the Riverwalk Merchants Association. UNR Tech Connect, a project of the Reynolds School Interactive Journalism graduate program, provides information and news about the local tech startup community. For more information, visit www.unrtechconnect.com. The Donald W. Reynolds School of Journalism and Center for Advanced Media Studies at the University of Nevada, Reno is a dynamic, student- centered program with a focus on the future. The Reynolds School has invested $8 million in facility [NKS1] renovations, launched the Nevada Media Alliance—a multiplatform news partnership with regional media—and developed our Center for Advanced Media Studies to promote scholarship and media innovation. Additionally, The Reynolds School is home to the award-winning Integrated Marketing Communications competition team and is the only journalism school in the country to partner with National Public Radio, NPR, on its NextGen multimedia boot camp.